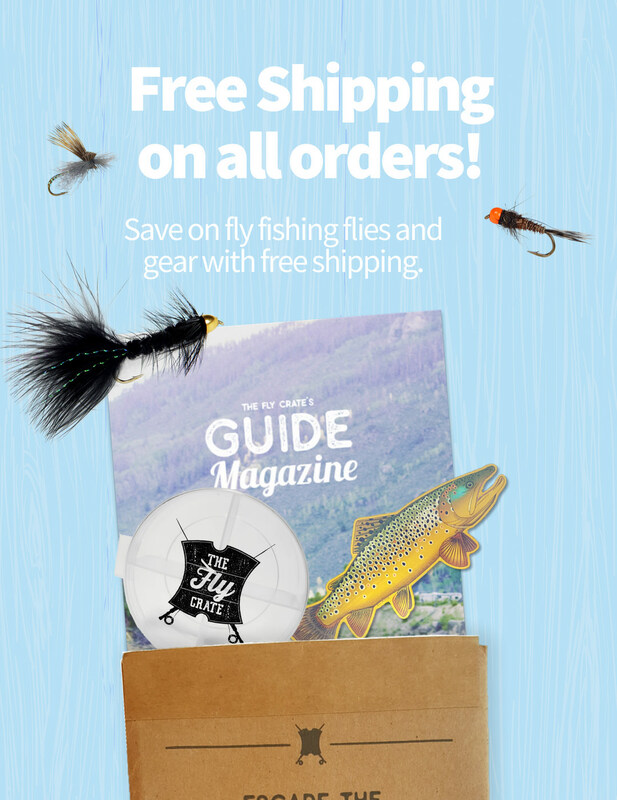 It’s always great to come across helpful information from others on fly fishing related topics. That’s the case with this great video from a great company, RIO Products. I have been a huge fan of their fly lines and leader/tippet material for a long time now. They have put together a great video showing you 4 great Leader to Tippet Fly Fishing Knots. One of the types of articles I’ve been meaning to put together for some time now is one on useful fly fishing knots for all types of situations. Fly fisherman tend to have their go-to knots they always use, and I’m one of them. However, knowing about the various knots available is always a good thing when you’re on the water or just bored at home. Those new to fly fishing will often want to learn fly fishing knots as one of the first things. I agree, as they are a very important part of the whole process. 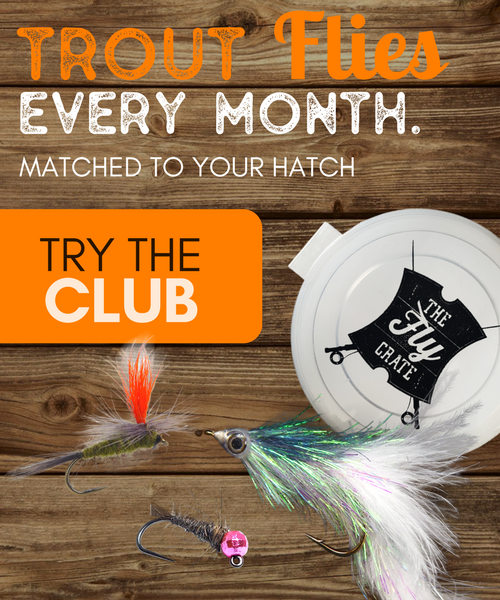 Luckily, those looking to learn leader to tippet fly fishing knots have a great resource here from RIO Products. You may have read through my previous article on Leader and Tippet and wanted to take the next step in actually using that new found knowledge. This video will show you some great examples on how to tie 4 of the best, and most common, knots to join two pieces of leader/tippet together. Follow along and put these knots to some good use.